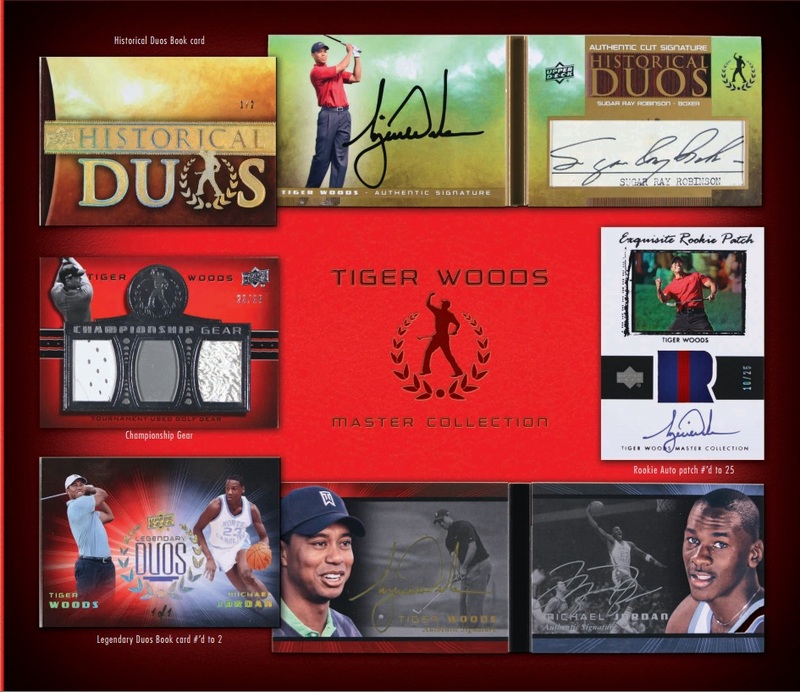 For all you golf collectors that have more money than god, Upper Deck’s new Tiger Woods Master Collection might just be right up your alley. This product is for the ultimate golf or Tiger Woods fan. 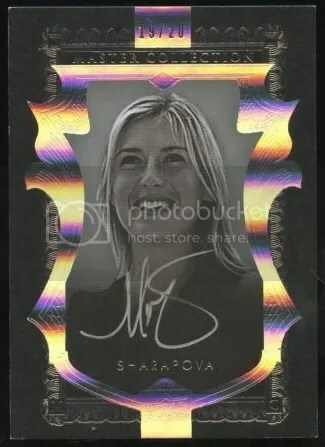 It has everything -autographs, memorabilia, hand-painting art cards, and even full-sized memorabilia. 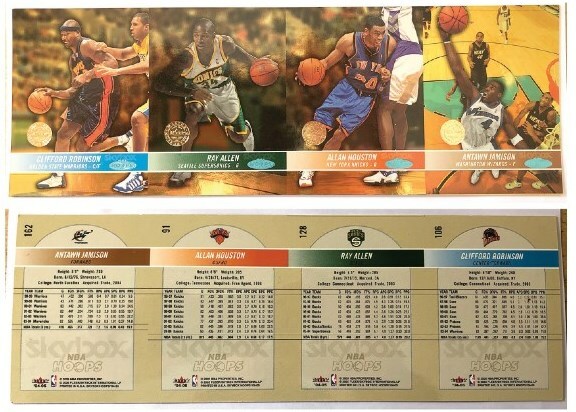 The only thing Upper Deck didn’t do was stuff Tiger Woods himself in the box. Complete 80-card base set #’ed/200 – One card for every one of Tiger’s wins on Tour plus recognizing some of his collegiate accolades. 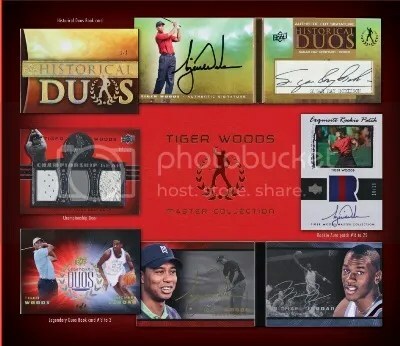 (3) Tiger Woods autographs – (1) autographed memorabilia item as a box topper. Look for hand painted Tiger Woods Masterpieces cards #’ed/10. Also look for Historic Duos pairing a Tiger Woods autograph with a cut signature of a historic great #’ed/2 or less. 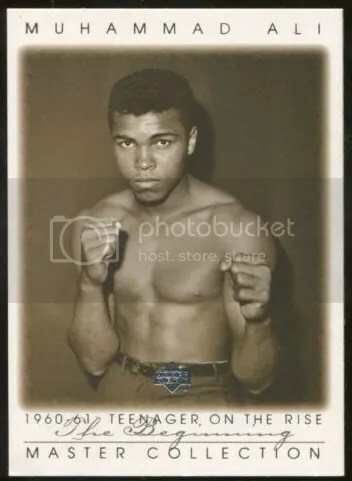 (1) Slambalaya or Masterpieces signature card per box – (14) different Slambalaya cards for each of the major championships that Tiger has won. I’ve always wanted to know what an extremely high-end golf product would look like, but I never thought we would see one. Golf’s high-end products could probably be capped with UD SP Game-Used Edition, but the Tiger Woods Master Collection completely blows that out of the water. 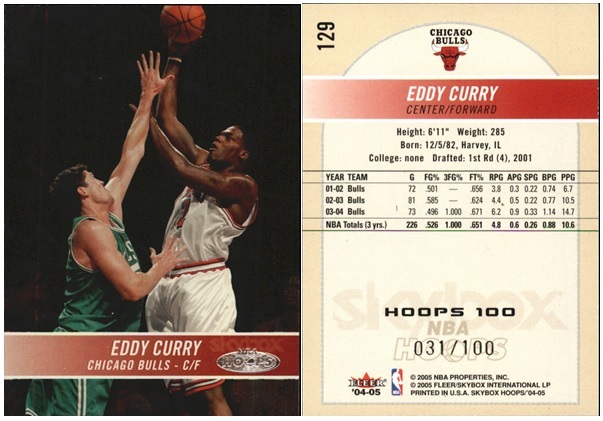 This displays what Upper Deck truly does the best, which is make very nice high-end products. 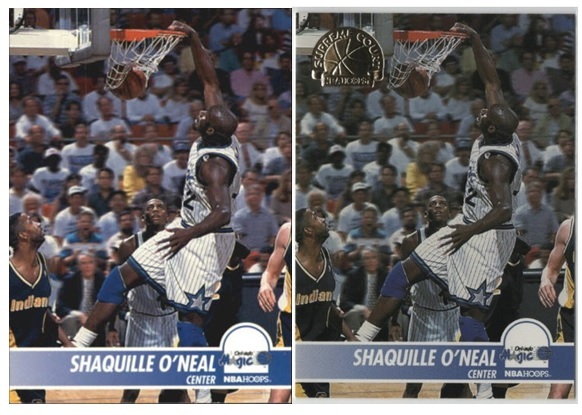 Upper Deck is also making a similar product based on Michael Jordan. Products like this only work with specific athletes. It wouldn’t surprise me if Upper Deck is working on a Master Collection for Wayne Gretzky. Man this is some nice looking stuff!